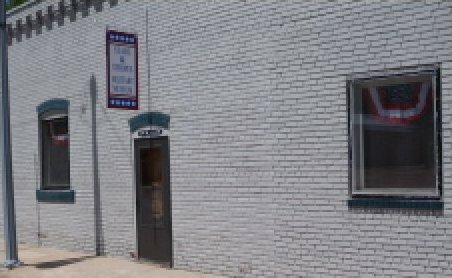 The Stars and Stripes Military Museum is located at 104 W. Allen Street and houses memorabilia from all military branches. It is open on all patriotic and military holidays or by appointment. continues to accept loaned or donated items that they display with honor. Call (620) 628-4484 for additional information or an appointment to tour.